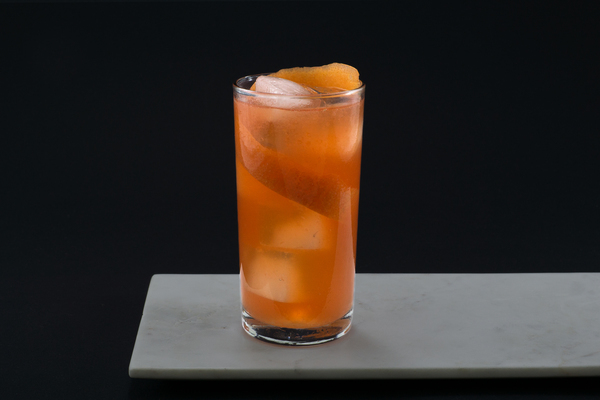 The si-güey is a standout from Regarding Cocktails, a recipe book published in memoriam of barman and Milk & Honey founder Sasha Petraske. The name is both a pun on the term segue as well as Spanish slang. It roughly translates to “yeah dude!”, though most explanations admit the word has a host of meanings. Anyways, this drink is a rare spirit-forward tequila sipper and an excellent choice for evenings when a strong cocktail is a must, but a traditional base spirit won’t cut it. The si-güey is timeless in appearance—looking almost like an old fashioned—but relatively contemporary in philosophy. Its tequila-laced combination of old school and new school values reminds us a bit of the Oaxaca old fashioned. The nose is filled with orange and flowery tequila, along with hints of smoke from the Scotch. The sip is bright, nutty, and smooth, followed by a clean finish and additional hint of smoke. 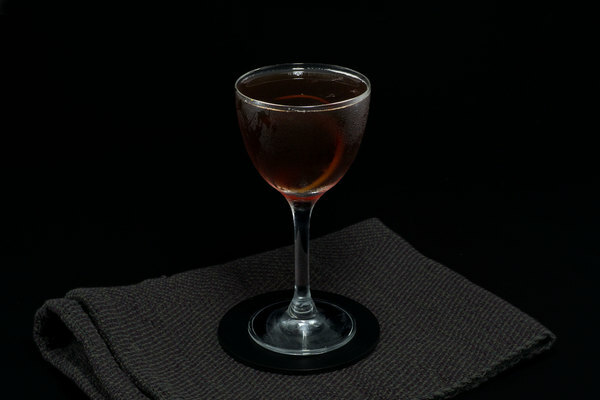 The drink is unique in its juxtaposition of caramelly flavors with a clean profile; it’s a simple but fascinating combination sure to please both purists and boozy adventurers alike. We often prefer a dry Curacao to the standard varieties, but here a sweeter, more traditional style will be best. 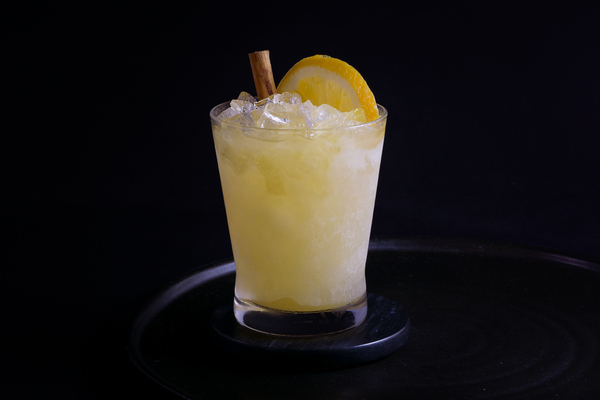 A complex reposado tequila is the secret behind this drink’s simple guise, so opt for something with dimension. We used the rather pricey but always excellent Casamigos reposado to great effect. While reposado is really, really good in this drink, any smooth and showy tequila will work well here. The original recipe specifies a Scotch float, but we don’t really see the purpose. 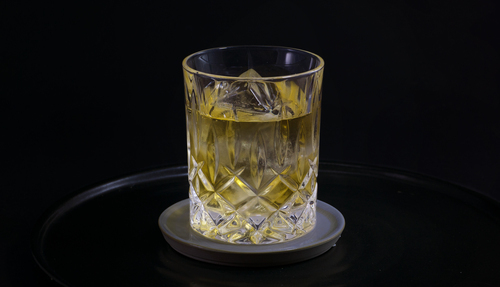 The Scotch doesn’t like to float, doesn’t look good, and makes for an unbalanced sip. Just mix it straight in and rejoice. If you are feeling sassy, give an orange peel a whirl; it adds a bit of low-effort freshness and fits the flavor profile.